Carnival Row, a weird “fantasy noir” series about the mysterious murder of a fairy in a futuristic version of Victorian London has been in the works for a while now, but Amazon formally gave the series a greenlight back in May and now things are continuing to move forward for the series. 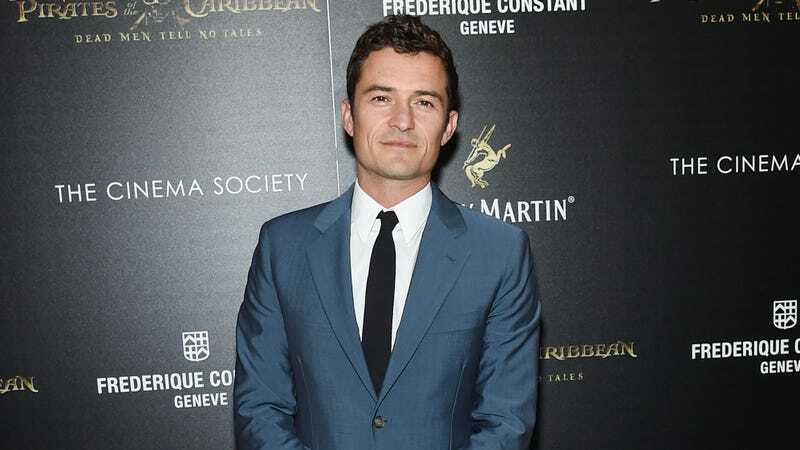 As announced in a press release, Orlando Bloom has signed on to star in the series, and if that description above didn’t properly sell how weird this show will be, the press release notes that his character will be a cop named Rycroft Philostrate. Bloom is also a producer on the show, with Teen Wolf and Castle veteran Rene Echevarria writing and acting as showrunner while Victor Frankenstein’s Paul McGuigan directs. Carnival Row will begin filming in the fall, and it’s expected to be available on Amazon Prime in 2019.